Start the week with planning your dream vacation for sometime during the next months with these four cruise deals we have just found. 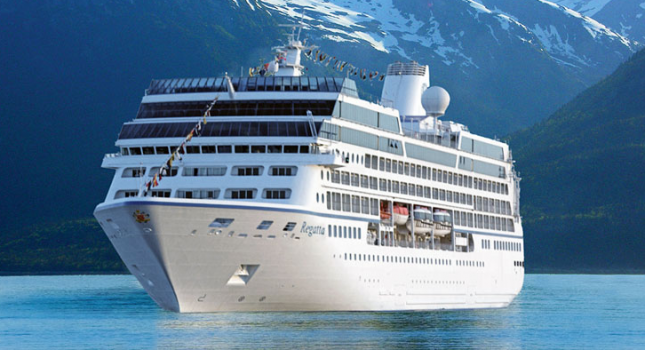 If you have more time on your hands and a more generous budget, you might go on an amazing 12 nights luxury cruise to the Caribbean onboard Regatta by Oceania Cruises. For a more affordable but not much shorter trip, book a 10 nights Southern Caribbean journey with Celebrity from $869 per person, if you dream of a chillier destination with wild landscapes, get a weeklong Alaska cruise with balcony cabins from $1,282 but for a more classic choice, check the Caribbean trip for 7 nights from $792. Act right now, these offers might sell out today! 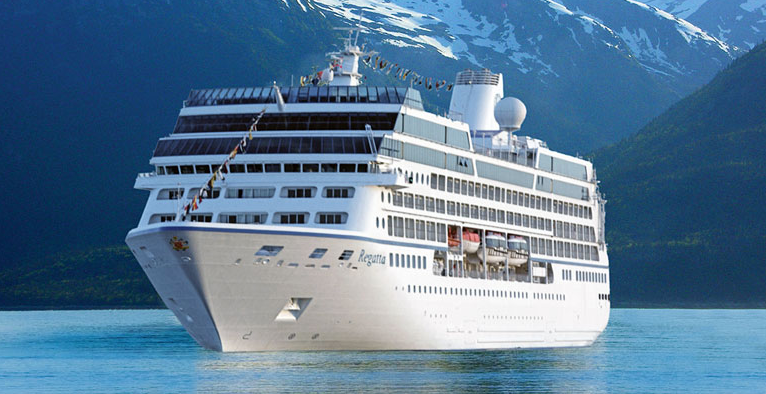 Regatta, the beautiful cruise ship of Oceania Cruises, will set sail on its 12 nights journey from Miami in Florida. The ship will visit several cities and ports for one day excursions, in the following order: Key West in Florida, Cozumel and then Costa Maya in Mexico, Santo Thomas in Guatemala, Roatan in Honduras, Colon in Panama, Puerto Limon in Costa Rica and George Town on the Cayman Islands. Regatta will also spend three full days at sea in the meantime before it disembarks in Miami. You would depart on November 17 with return on November 29 2016 and may also receive extras like free Internet or some free excursions and onboard credit. If you want to do a thorough research before you book this – or another – Caribbean cruise deal, select some merchants and compare their rates for several cruise companies and then pick your favorite. This entry was posted on Monday, July 25th, 2016 at 2:29 am and is filed under Cruise Deals, Top Deals. You can follow any responses to this entry through the RSS 2.0 feed. You can leave a response, or trackback from your own site.